Dragon Ball Super S01 E103 Show Them! Krillin's True Power!! Dragon Ball Super S01 E101 Survive! The Tournament of Power Begins at Last!! Dragon Ball Super S01 E85 Crusher Bergamo vs. Son Goku! Which One Wields the Limitless Power?! Dragon Ball Super S01 E70 The Climactic Battle! The Miraculous Power of a Relentless Warrior! Dragon Ball Super S01 E66 I Will Protect the World! Trunks's Furious Super Power Explodes!! 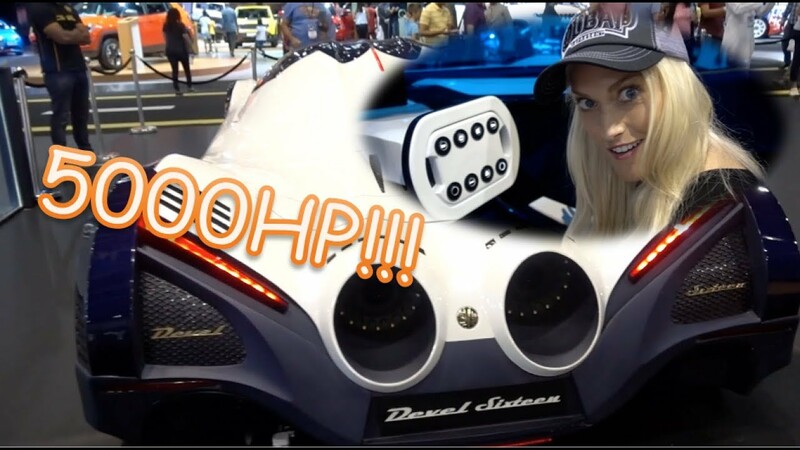 THE INCREDIBLE 5000 HORSE POWER CAR!! Wild Kratts S0 E2 Panda Power Up!